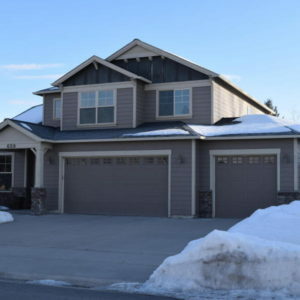 Our hosts, Leah Lindsay and Justin Meccia, discuss the “Tiny Homes” movement and their advantages in the Flathead. Our special guests include Brian Nicodemus – RE/MAX Rocky Mountain Real Estate and Garth Boksich – National Parks Realty. 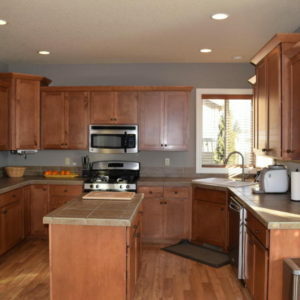 Many travelers enjoy staying in vacation rentals when traveling, and Whitefish is no exception. 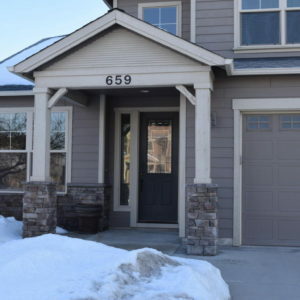 The city has developed special resort zoning districts as well as commercial districts where vacation rentals, otherwise known as “short term rentals,” are allowed. 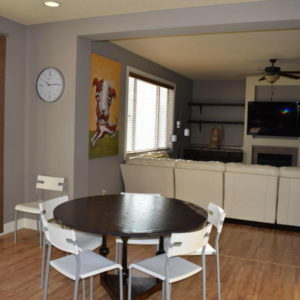 A short term rental is any rental of a dwelling unit, or portions of a dwelling unit, for less than 30 days. Legal short term rentals must register with the city, obtain a business license, get a fire inspection, and pay city resort tax. 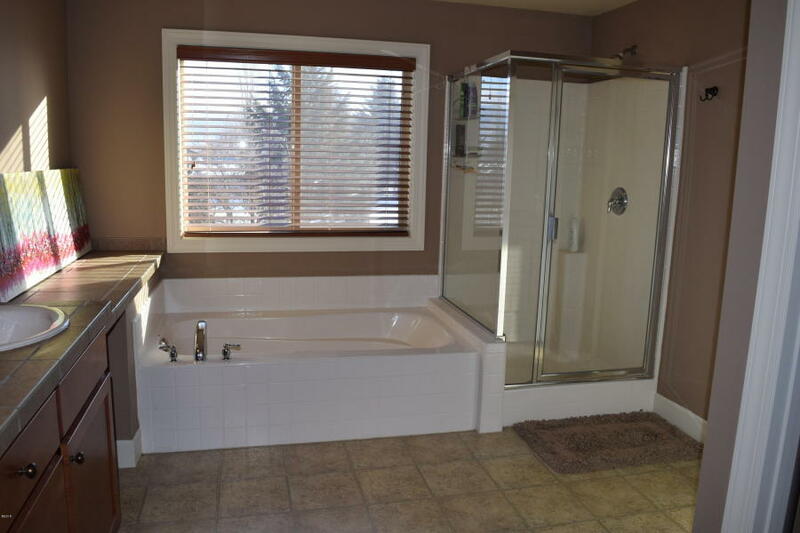 There are also a number of illegal short term rentals that the city deals with. Illegal rentals are ones that are in proper zones but not registered, or they are being advertised for stays of less than 30 days in standard residential zones where short term rentals are prohibited. The city is getting a new tool that will help monitor short term rental activity: software called STR Helper, which uses sophisticated programming to scan the internet and track legal and illegal rentals on all vacation rental websites. This software also provides a portal to contact the city if there are complaints by the public on rentals. 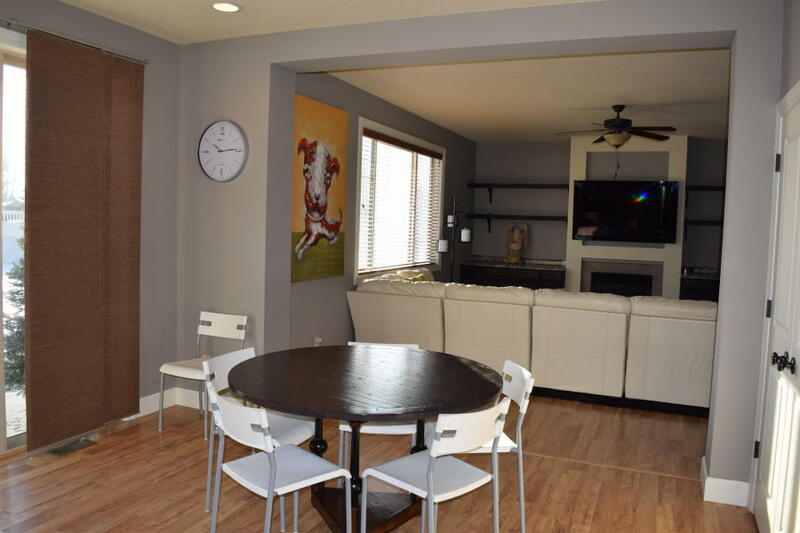 The city is giving a grace period until April 1st for all short term rentals to come into compliance, either by registering if they are in a legal zone, or by ensuring rentals are for more than 30 days if they are not in a proper zoning district. 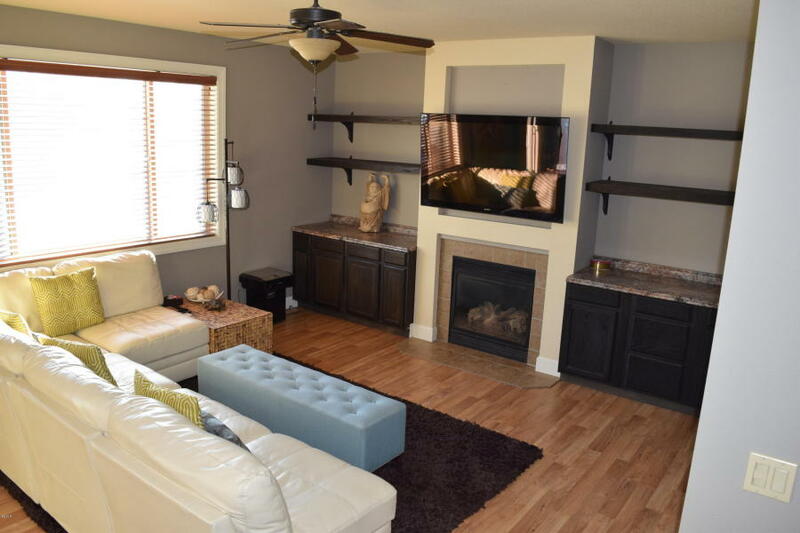 Short term rentals owners and rental agencies that do not comply will incur fines and legal action after that date. 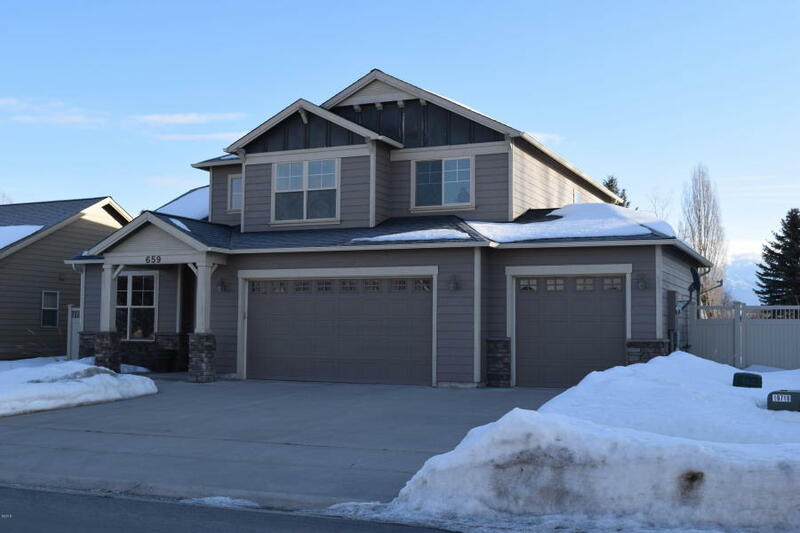 If you need more information on short term rentals, wish to file a complaint, or want to register an existing rental, contact the Whitefish Planning Office at 406.863.2410 or www.cityofwhitefish.org. BY TRISTAN SCOTT // March 14, 2018 // FLATHEAD BEACON. The biggest snowboarding contest in Montana is also the most socially significant as riders converge on Big Mountain every year to honor their fallen friends, competing in the spirit of raising awareness for suicide prevention. 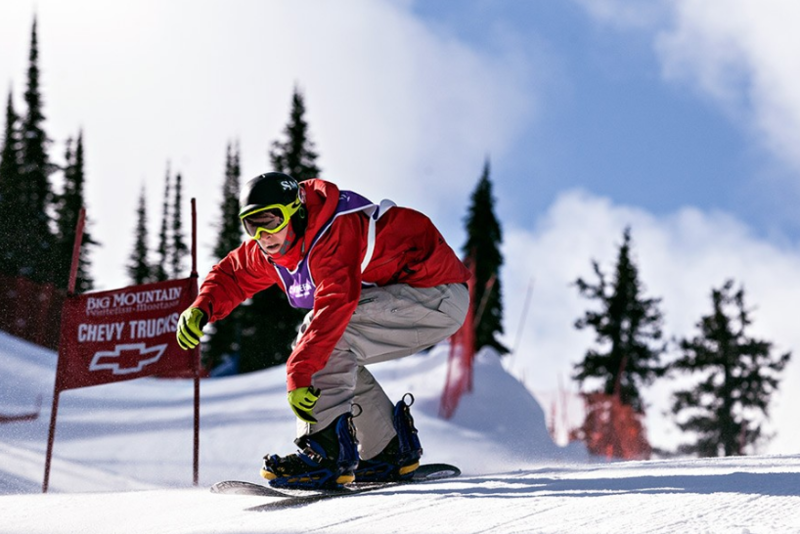 The annual Nate Chute Classic, held this year on March 18-19, is a banked slalom and boardercross event named after Nate Chute, a well-known Whitefish local who took his own life after graduating from high school in 1999. His sudden, tragic death rocked the community and served as a gut-wrenching reminder of an epidemic plaguing Montana, a state that consistently ranks in the top five nationwide for suicide rates. After their son’s death, father Terry Chute and mother Jane Kollmeyer devoted themselves to trying to prevent other families from experiencing the same anguish. With the help of Nate’s friends, many of whom have competed in the event every year while raising thousands of dollars, the family established the Nate Chute Foundation, a nonprofit with the goal of raising funds for suicide awareness and prevention services aimed at high school and middle school students. 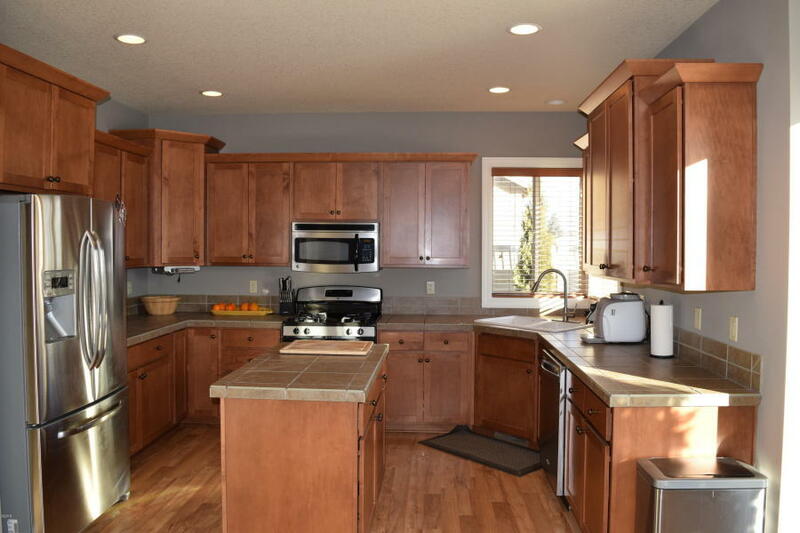 Spacious 4 bed, 3 bath home within minutes of all the amenities that Kalispell has to offer. 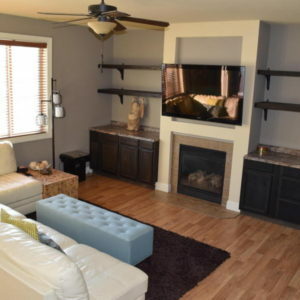 Spacious family room with gas fireplace and 3 bay garage. 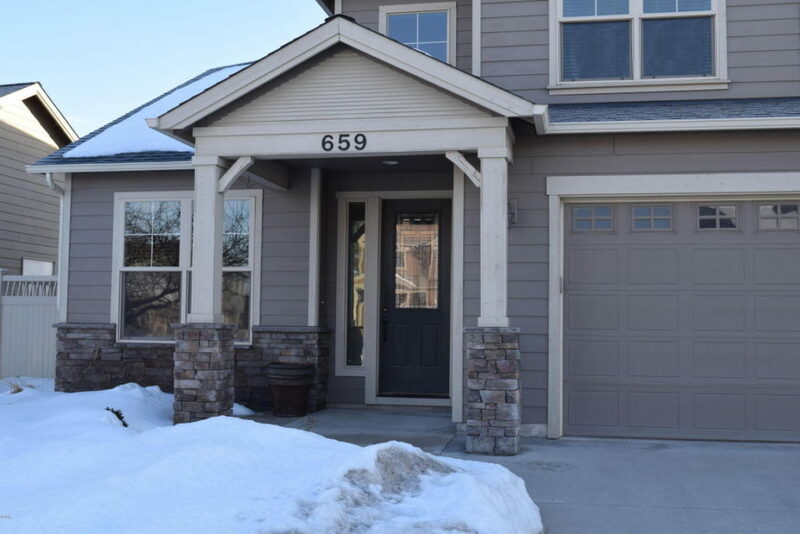 Fully fenced backyard with underground sprinklers and storage shed. Montana Wilderness Association is pleased to host a special performance of Amy Pearson’s book, 100 Days of Solitude, as part of our annual Spring Into Summer Event. Admission $10; MWA members free. 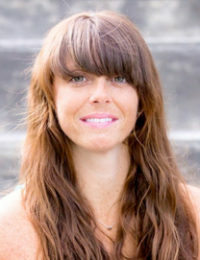 The banquet consists of a hosted reception, dinner, live and silent auction. Proceeds benefit our community’s ALERT helicopter. To purchase tickets $300 per couple, call 752-1710. Click for more details. 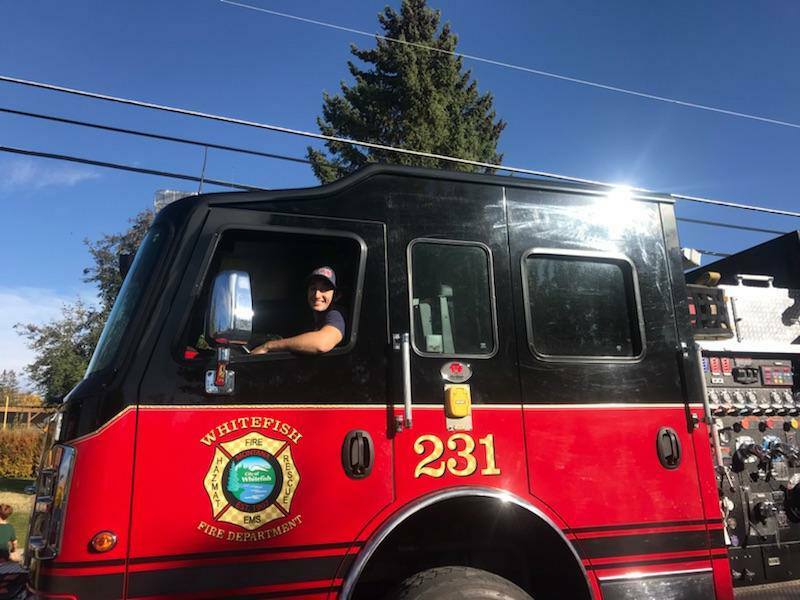 Whitefish provides an “All-Hazard” emergency response, which in addition to structural firefighting includes; emergency medical services, rescue services, hazardous materials response, and wildland firefighting. Once an all volunteer department, today we are staffed with a combination of full-time and volunteer members. Our career staff of five firefighter/paramedics per day is supported by a dwindling number of volunteers. If you have the desire, the ability, but most importantly the time, we invite you to apply to serve your community as a volunteer firefighter. 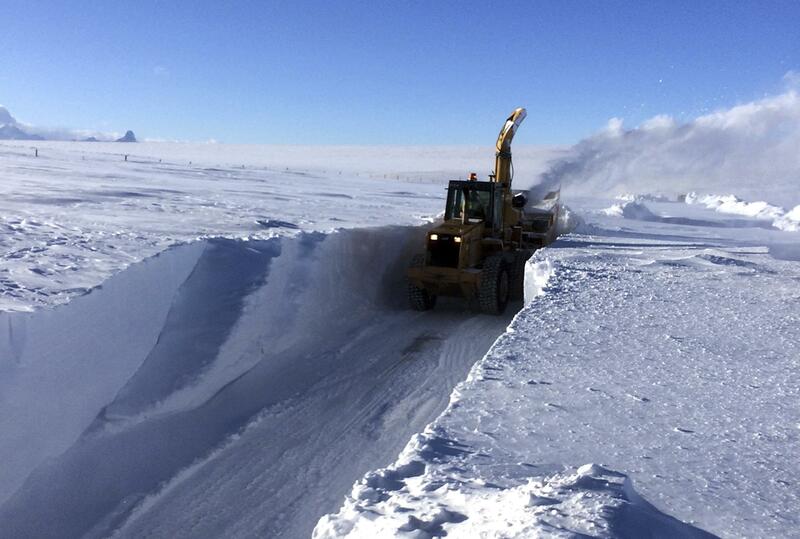 Snow drifts near Browning, where six feet of snow fell. Finally, thankfully, the grip of winter is relaxing. Temperatures across Montana have climbed above freezing. It’s no heat wave mind you, as we’re only talking high 30s to low 40s. But that’s enough to get the atoms in those H2O molecules buzzing enough to turn all that snow covering our state into water. The numbers are amazing. Snowpack in the Upper Yellowstone watershed was 164 percent of average in early March. That’s the best trout-stream-in-reserve number for any watershed in Montana, but they are all above average. The Flathead sits at 141 percent, and when you combine that with 156 percent snowpack in the Upper Clarks Fork drainage you might smartly conclude now is the time to invest in sandbag futures. Abundant snowpack is mostly good news, unless you’re living on the Blackfeet Nation where snow has accumulated in drifts deep enough to bury homes. Food had to be trucked in, and the work clearing paths along reservation highways has been heroic. Some schools remained closed for much of February. It got so bad the Heart Butte boys basketball team stayed away from home out of fear if they returned, they wouldn’t get out again until spring. Spring, by the way, is forecast to hit Heart Butte sometime in mid-August based on current conditions. Read the rest of the article…click here.